Welcome to the official Cape Cod® Potato Chips page! 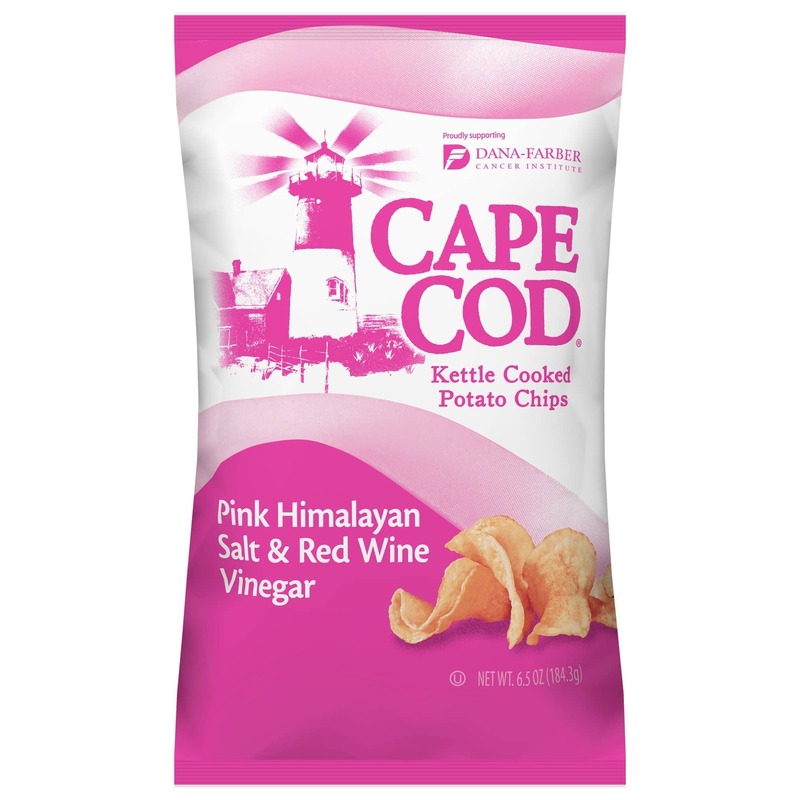 Cape Cod Potato Chips proudly announced today the limited release of Cape Cod® Pink Himalayan Salt & Red Wine Vinegar Potato Chips in support of Breast Cancer Awareness Month this October. 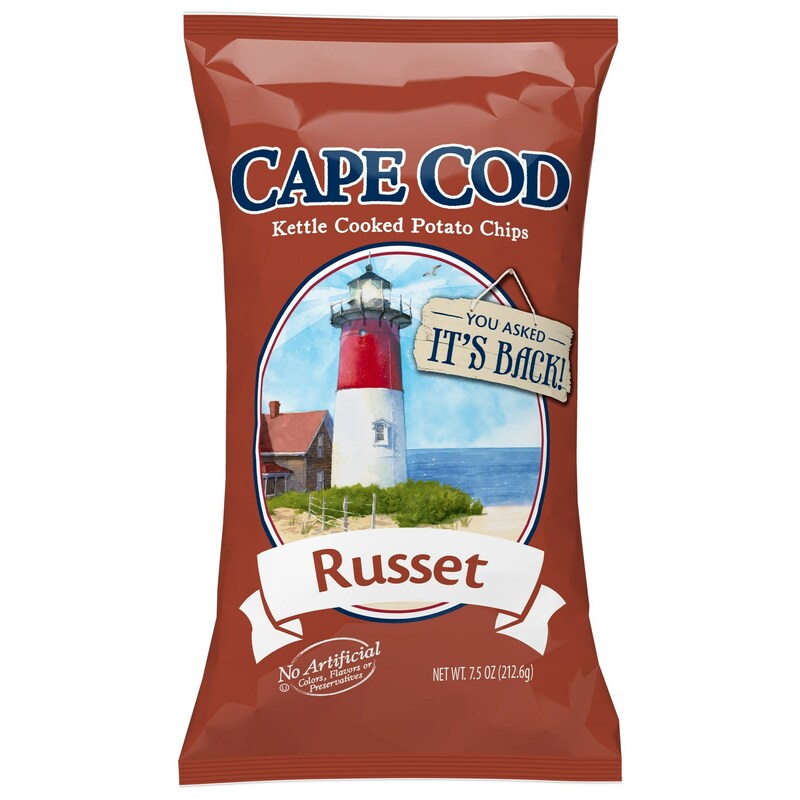 Cape Cod Potato Chips is excited to announce the long-awaited return of Cape Cod Russet Potato Chips.